The Safehaven Project for Community Living – Exceptional Lives. Exceptional Care. 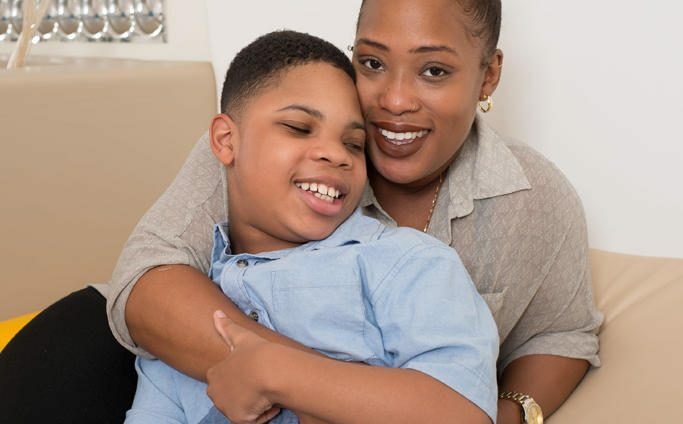 Creating a brighter future for those with complex special needs! 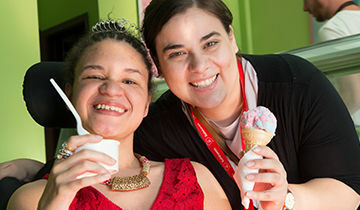 Creating a brighter future for children and young adults living with complex special needs. Rest, recharge and take a little time for yourself, all while knowing your child is having fun and receiving top-quality care. 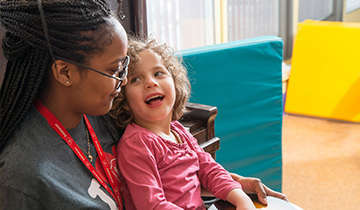 Our residential support program provides round-the-clock care, 365 days a year, for individuals with complex care needs. 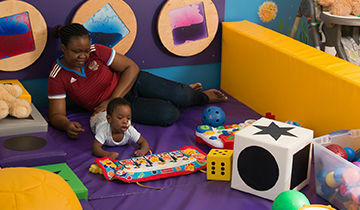 Safehaven’s recreational and leisure programs are designed to improve mobility, alertness, concentration, communication skills and mental relaxation. We are delighted and honoured to have received ‘Accreditation with Commendation’ from Accreditation Canada. 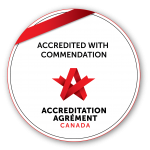 This special recognition is used to designate organizations that have gone above and beyond the already high standards Accreditation Canada sets, demonstrating our commitment to deliver quality care.